Complete show prep is more than a simple aggregate of yesterday’s news and gossip with some cheesy punchlines waiting for you by 5 AM each day - which is how it has been done forever. In 2019, truly all-inclusive prep content is built from four main ingredients, and Prep+ is the only service granting you unlimited access to all of them. It’s also the only service with the tools to execute the most complete show you’ve ever done, easier than you’ve ever done it. 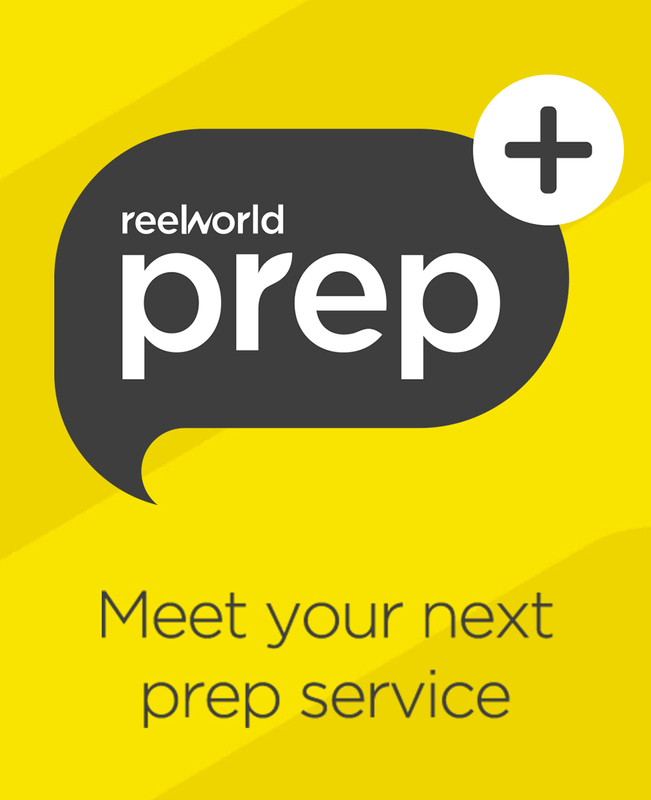 ReelWorld’s writers are on the clock virtually 24 hours a day. So if it’s something you need to be talking about, we have it covered. From constantly updating music, entertainment, television, film and celebrity news to breaking hard news and highly targeted lifestyle content, we make it easy to find the right on air topics and vast selection of supporting audio to go with them. A wealth of unlimited content is only as good as what you do with it. Only Prep+ gives you the ultimate tool to create the right blend of our content, your content, station content and listener content. We call that tool... Stacks. 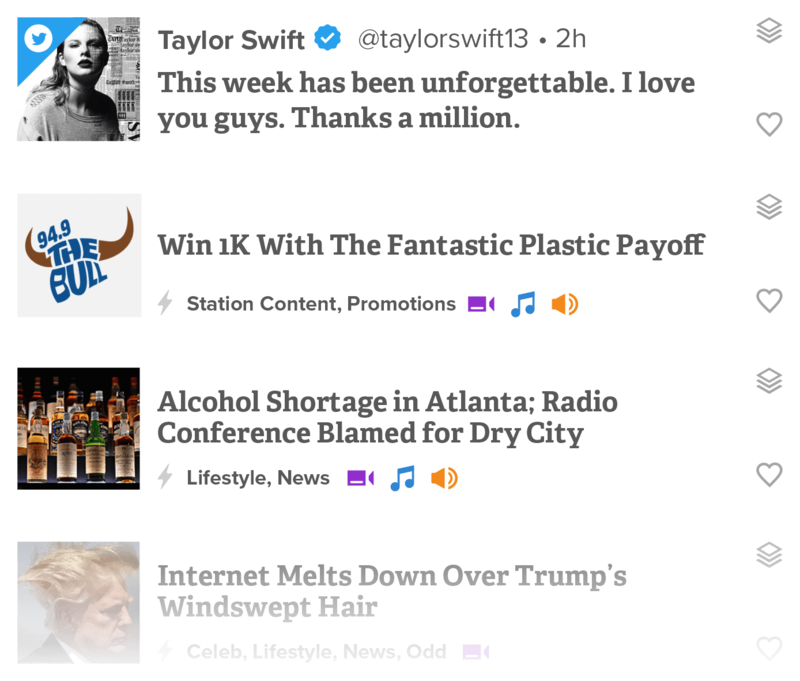 Simply drag and drop stories into a fully customizable (and shareable!) system of folders and Stacks to organize and execute a show. 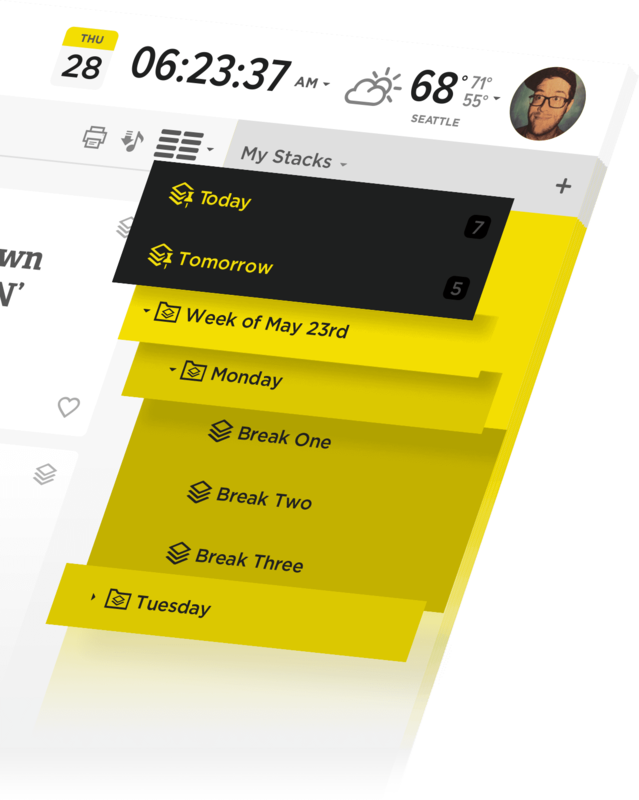 It can be as simple as what you’re doing today and/or tomorrow, or as detailed as creating, executing then archiving every minute, every break, every hour, every day, month, year, etc. No matter how you set it up, you are in control of your content and what you and your team does with it, including collaborating in real time with your co-hosts or producer. We give you the tools to curate and custom match your prep feed with your target demo, so you can see more of what they want (and less of what they don’t!). Sure, you have the responsibility to do a great show each day, but in 2018 you're also expected to take it to where your listeners live... and that’s on their mobile device. Rather than just talking to a microphone in an empty room, radio is now two way communication via social media and other digital platforms. 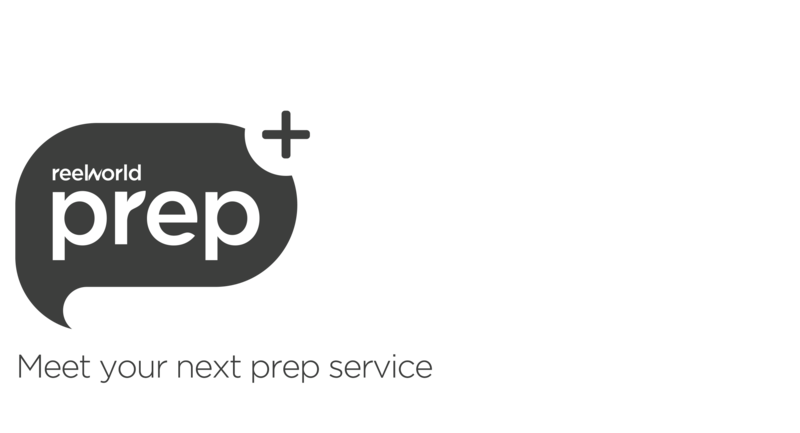 With Prep+, everything you do on air can be pushed online. 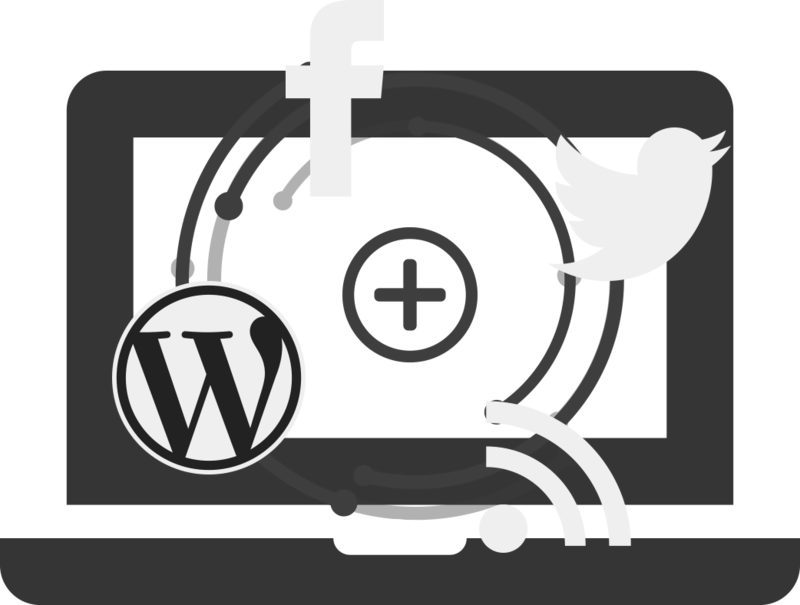 You can even absorb anything happening online into your on air prep with our Twitter, Facebook and RSS tools. Historically, there have been two different kinds of jock: the one that over-preps but totally ignores station business, and the dreaded liner jock who does zero prep at all. We give the PD or Promo Director the ability to add station info into Prep+ to keep everyone happy, both off and on air. From liners, promos and contesting to sponsorships, endorsement copy or live reads, both the talent and the PD can rest assured that fulfillment to the sales department won’t be an issue anymore because it all lives in one location. No more bouncing between browser tabs to switch between all those different media sources you've always needed. 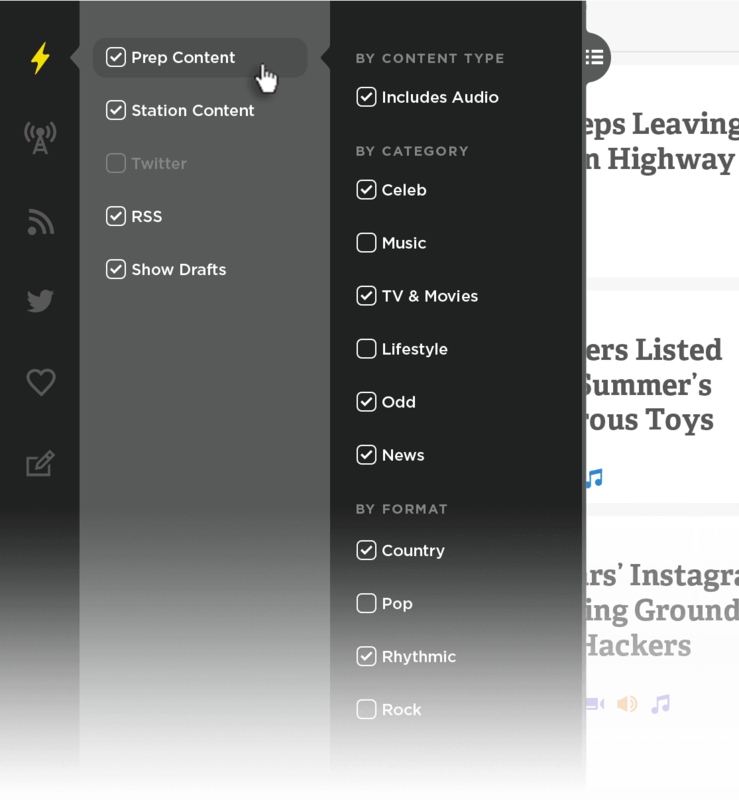 Prep+ stories are packed with all of the related audio and video content you need, where you need it - right in front of you.